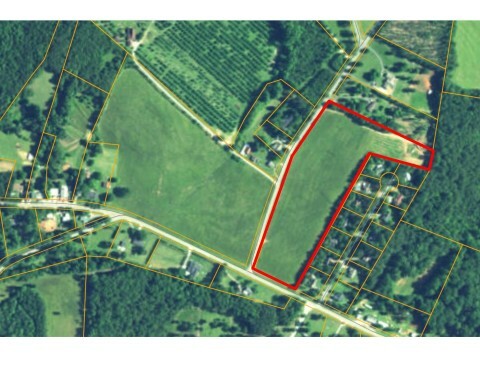 Western North Carolina Farm Land for Sale. 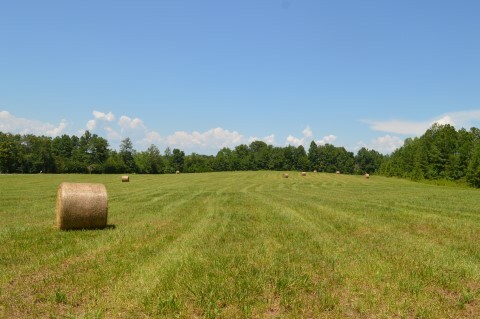 Beautiful 12.70 acres of flat pasture. Extensive road frontage on both Horne Road and Hwy#9. 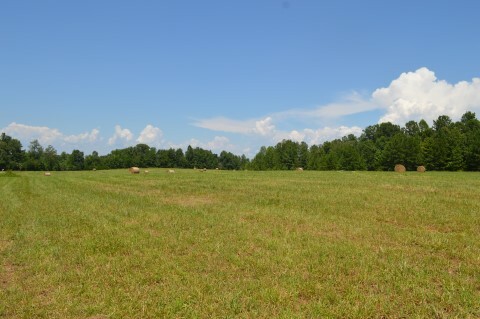 Just minutes from Tryon International Equestrian Center. 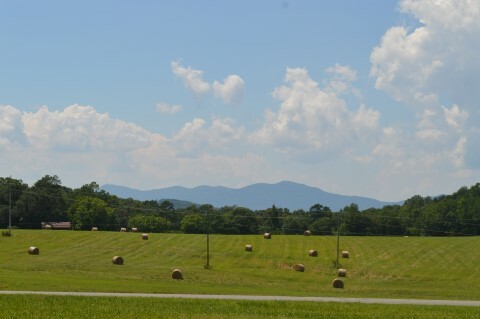 Would make a great horse farm or build a barn and paddocks for your horse to have some R & R when not showing. Would make great "farmet".